Professionals functioning with the promotion agencies, glamor business, sales and product promotion, etc., are at all times in quest of dependable resources, who could handle their photograph cutout job efficiently. E-commerce seller would not demand to as numerous consumers, nor productively sell its product until it has an interesting as well as impactful product directory. We, at CPA, allow that off-the-mark, ordinary images go throughout our cut out process, for getting the full exquisite particulars demonstrated, creating them sturdily marketable. 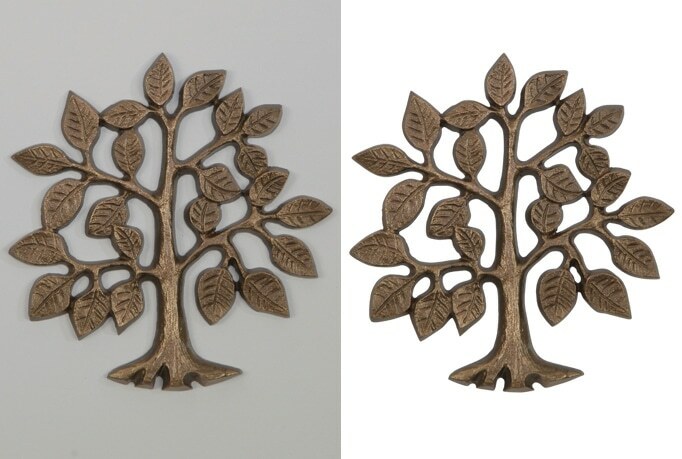 Clipping Path Asia has processed near to a million imagery in a span of fourteen years of our existence. We are recognised for meeting the precise requirements of our customers. Owning a big team of graphic designer and artists, we guarantee accurate and quick-to-market service to our clients. Our clients encompass directory companies, publishing firm, online retailer, advertising agency, and numerous more. We have worked on varied kind of imagery for e-commerce retailer, food, watches, jewellery, furniture, animals, real estate, clothing, nature, industrial products, etc. What You Could expect from our picture Cut Out Services? Digital editing of photography has allowed the photographic business to develop enormously. With superior editing software, ordinary images could now be easily altered in no time. Earlier, this sort of work was an extensive procedure. Developments completed in the software for picture editing has prepared it likely to metamorphose usual photographs into significant ones by using expert Cut Out service in Asia. To us, the measurement of your job is not a concern in any way; from a pair of imagery to hundreds of them, we would offer you specialized, the first-rate cost within no time. To relish our Cutout Photo service, all you need to do is to forward us all your provisions, and we could get back to you in one hour, consequently permit you to consider on your trade – as we could do the rest. What is cut out Photos? Populace engaged in glamor, advertising, product promotion and sales are eager to appoint the reliable company that could manage Cut out Photos job. Ecommerce Company must bring out astonishing product catalog so that their product is marketed beautifully. An image speaks thousands of words; that is how it must be perfect. If this is a catalog, it must be profitable. Further, a superior picture would send the meaningful message to viewers. Editing as well as enhancing old marriage photographs is usually done using editing techniques. It could as well be used for putting up superior pictures on your website and for advertisement. Another use of cutout picture processing is to take away unwanted portion or else populace from an image. As well, the aesthetic individuality of the photo could be improved by retaining definite elements. If this is a catalog, it must be profitable. Further, a superior picture would send the meaningful message to viewers. Editing as well as enhancing old marriage photographs is usually done using editing techniques. It could as well be used for putting up excellent pictures on your website and for advertisement. Another use of cutout picture processing is to take away unwanted portion or else populace from an image. As well, the aesthetic individuality of the photo could be improved by retaining certain elements. If you need to manipulate an image, you can take the help of professionals if you don’t have any idea about this. There are different agencies working for your help. They have a team of graphics designer for this purpose. They will take some charge for completing this work for you. Some companies will provide you free image manipulation service for the first time. So you can try their service for having an idea about their efficiency. By doing this, you will be able to choose a reliable agency for manipulating your image. For getting your expected photo, you need to give proper instructions to them. They will make the changes of photos with your requirement. There is a huge demand for cut out photo and picture cut out services in business verticals wherever pictures are a common medium of promotion and marketing. 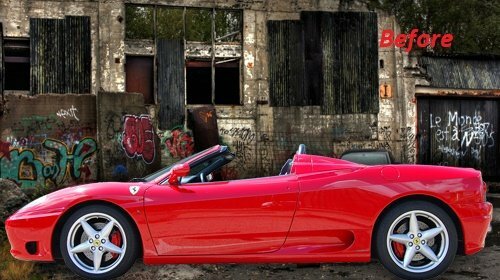 At Clipping Path Asia, we could easily extract the backdrop from your picture, insert a novel background, and do various other things. The photo editors at CPA are extremely skilled as well as are skilled at using many advanced tools, for achieving specific quality consequences.